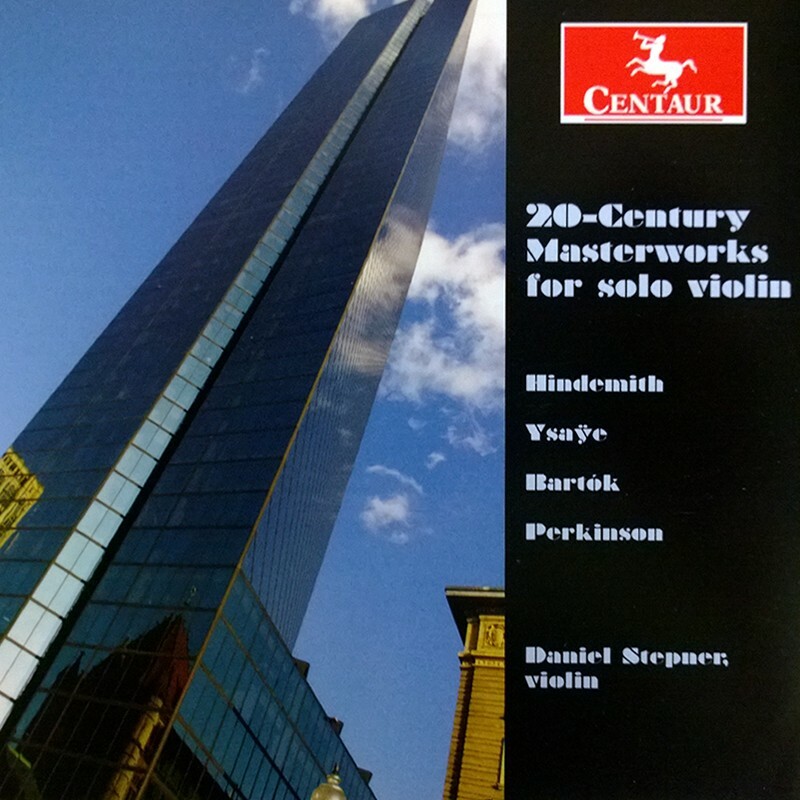 Paul Hindemith: Sonata, Op. 31, No. 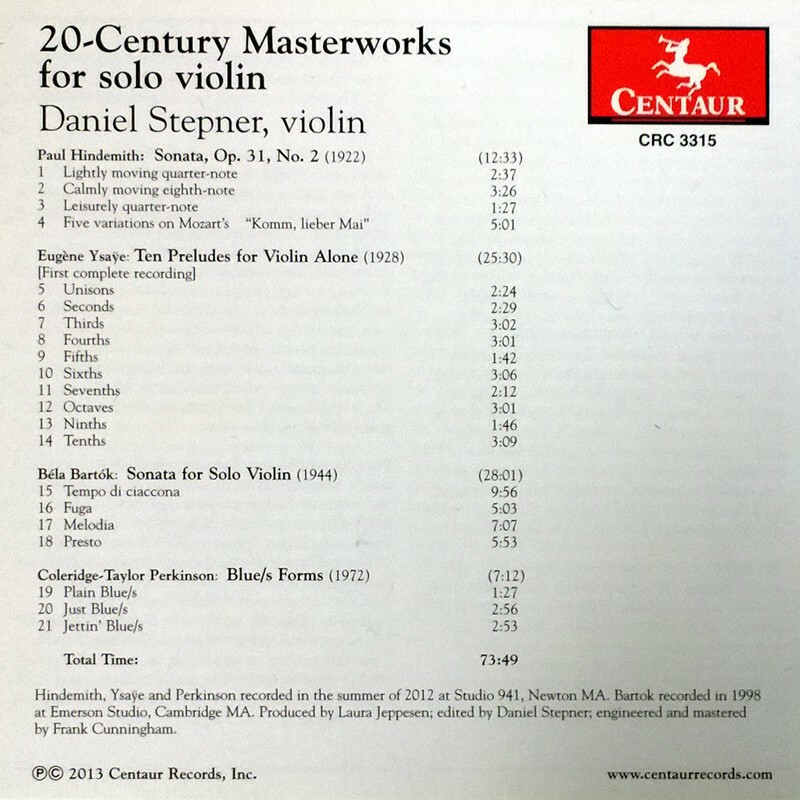 2; Eugene Ysaye: Ten Preludes for Violin Alone; Bela Bartok: Sonata for Solo Violin; Coeridge-Taylor Perkinson: Blue/s Forms; Daniel Stepner, violin.